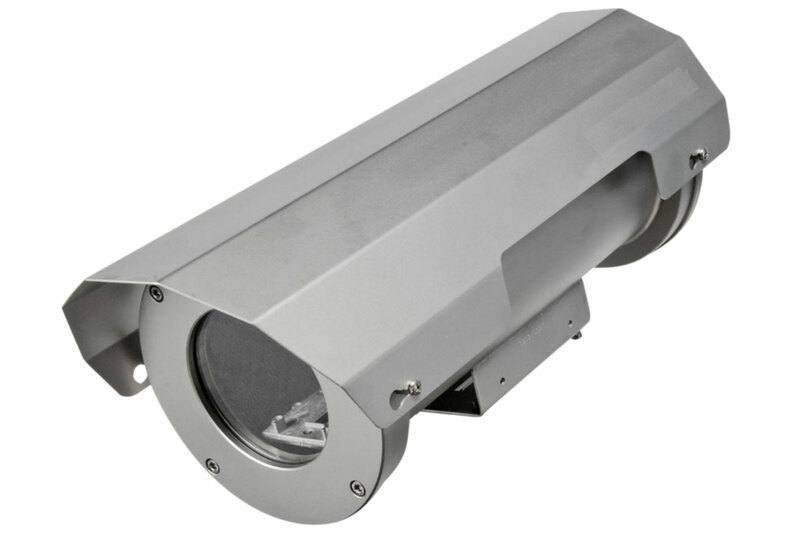 Tekno System® CHXS series is a camera housing characterized by a sturdy, robust construction in micro-shot peened AISI316L stainless steel. Equipped with a 5mm tempered glass, CHXS has been specifically engineered for underwater applications, with an IP68 weatherproof rating down to 100 meters. Weatherproof standard IP68 at 100metres depth. Suitable for IP and Analogue cameras.